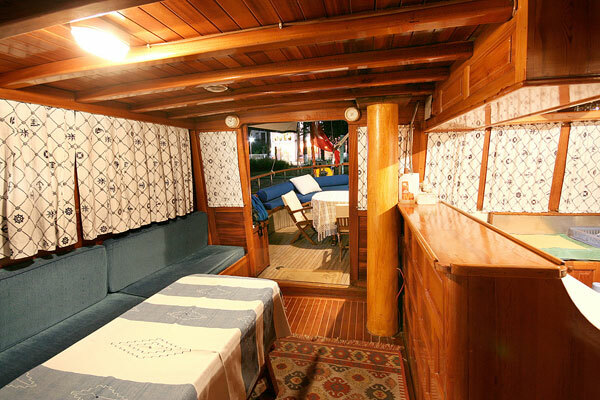 For up to 6 guests. 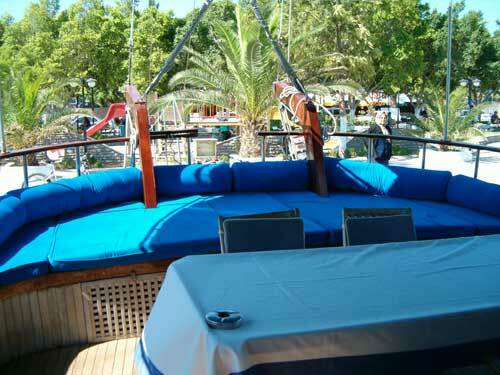 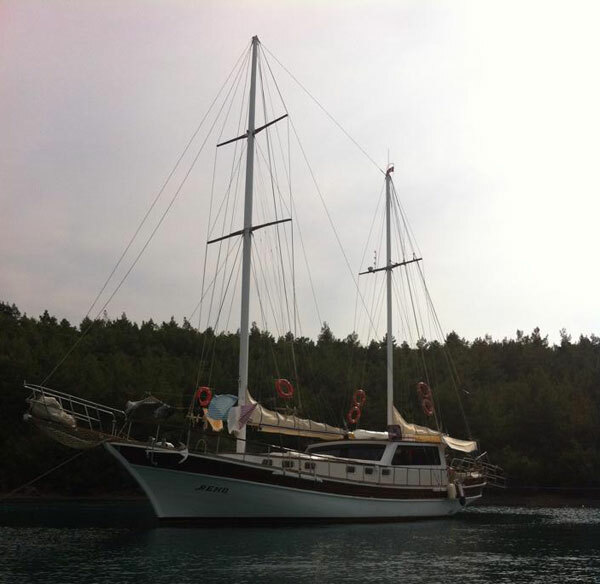 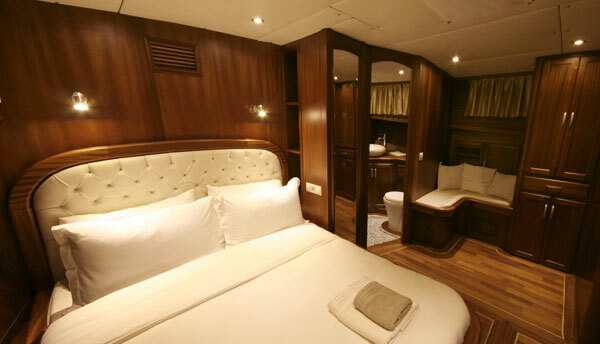 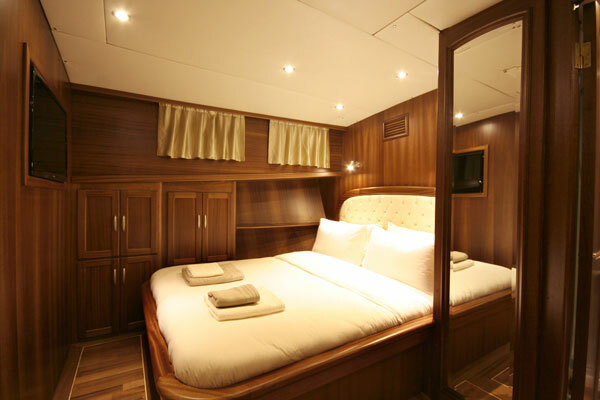 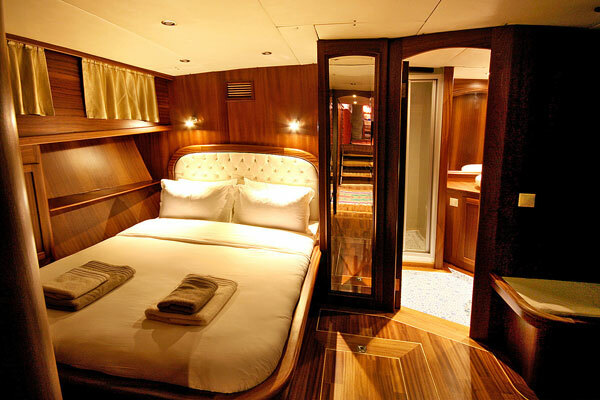 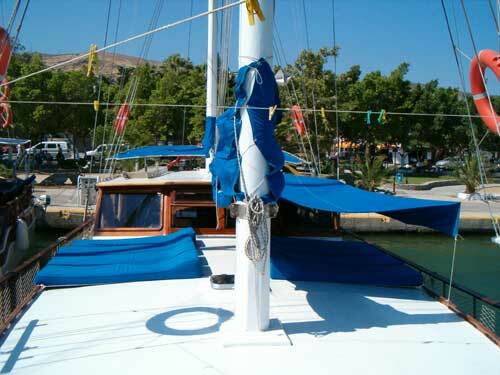 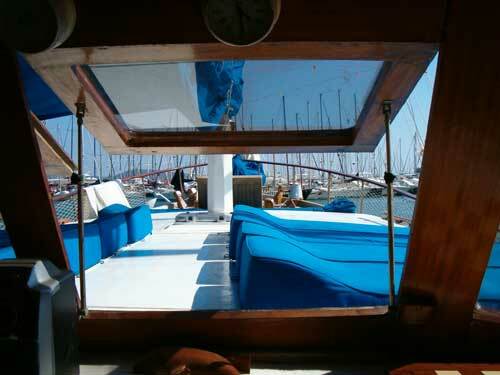 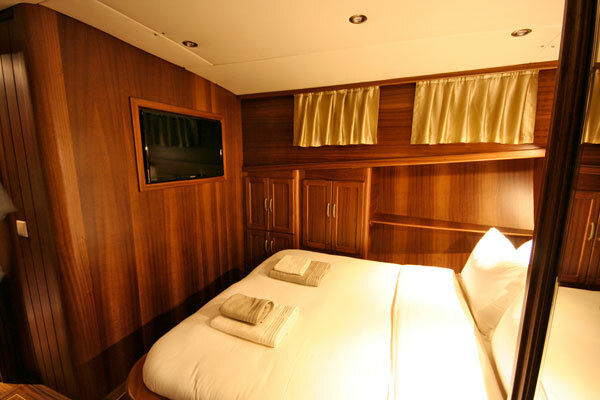 3 cabins comprising of 1 master cabin, 2 double cabins. 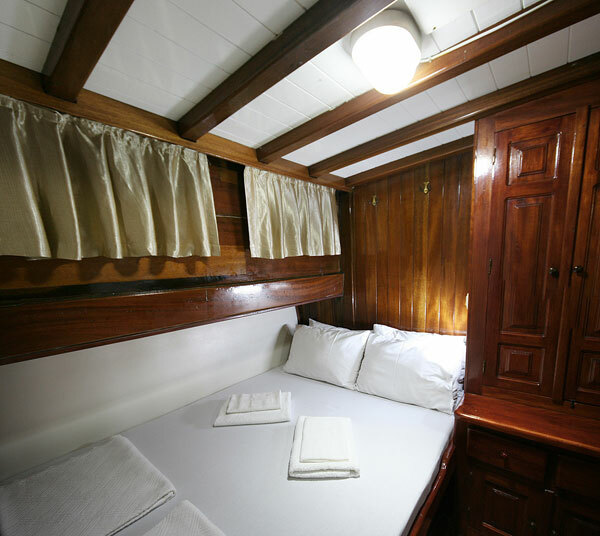 Master cabin with air condition, TV, safe deposit box, hair dryer, electrical wc & cubical shower. 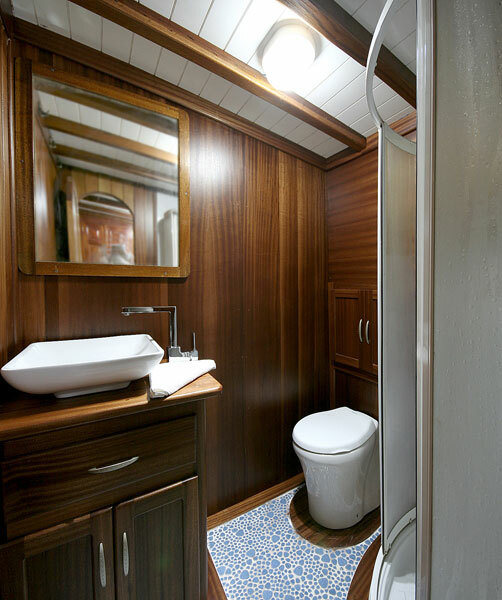 Each double cabin with air condition, hair dryer, electrical wc & shower cubicle. 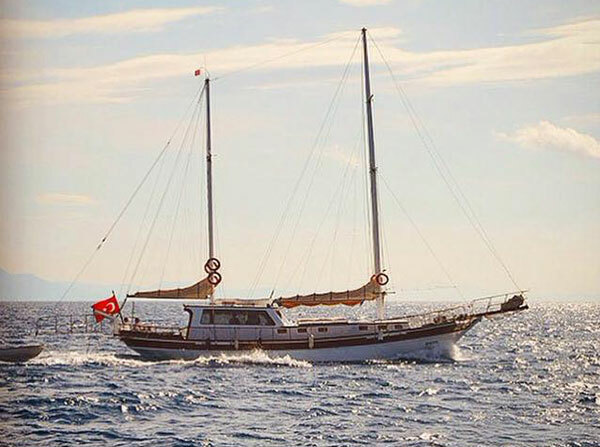 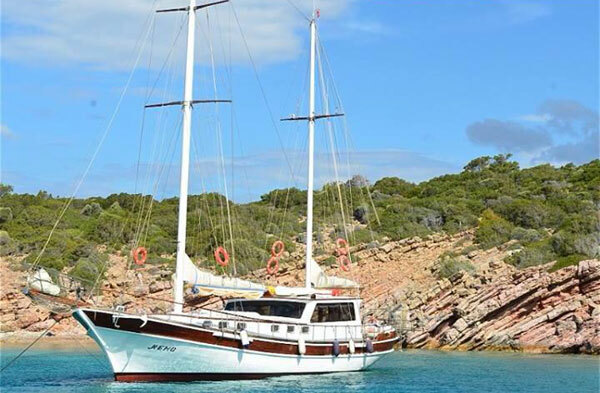 Music set with CD player, TV, Dinghy with outboard engine, Snorkelling and fishing equipment, Generator, Deep freeze, Refrigerator, Navigation & Security equipment.